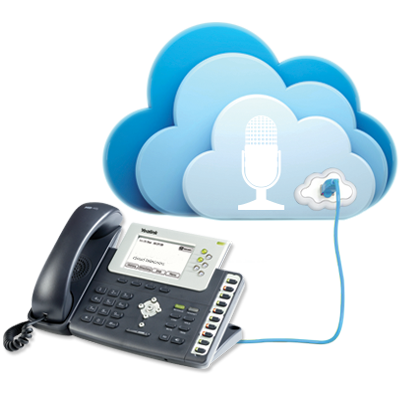 VoIP recording are a very important part of any call center or VoIP empowered office. The quality of your business phone interaction it`s assured by this checking mechanism. Disclaimer and compliance calls will be always secured in cloud environment.